Answer a few questions and view jobs at University of Illinois at Chicago that match your preferences. Formed in 1982, the University of Illinois at Chicago is an acclaimed research institution that provides students with comprehensive education programs. The institution has regional campuses in Peoria, Quad Cities, Rockford, Springfield, and Urbana. UIC provides the broadest access to the highest levels of intellectual excellence. 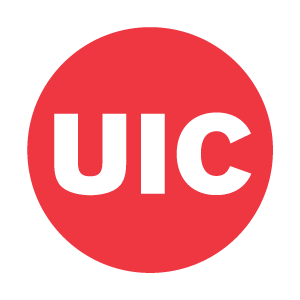 UIC's mission is: To create knowledge that transforms our views of the world and, through sharing and application, transforms the world. To provide a wide range of students with the educational opportunity only a leading research university can offer. To address the challenges and opportunities facing not only Chicago but all Great Cities of the 21st century, as expressed by our Great Cities Commitment. To foster scholarship and practices that reflect and respond to the increasing diversity of the US in a rapidly globalizing world. 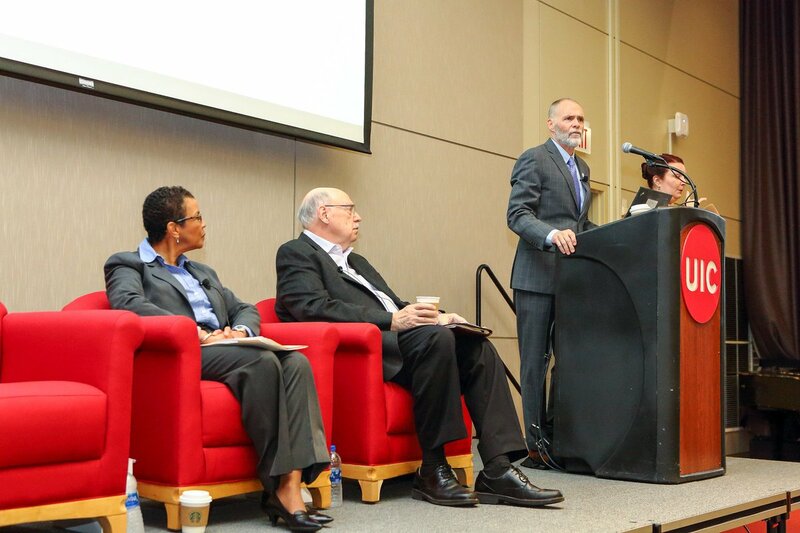 To train professionals in a wide range of public service disciplines, serving Illinois as the principal educator of health science professionals and as a major healthcare provider to underserved communities. Key facts. 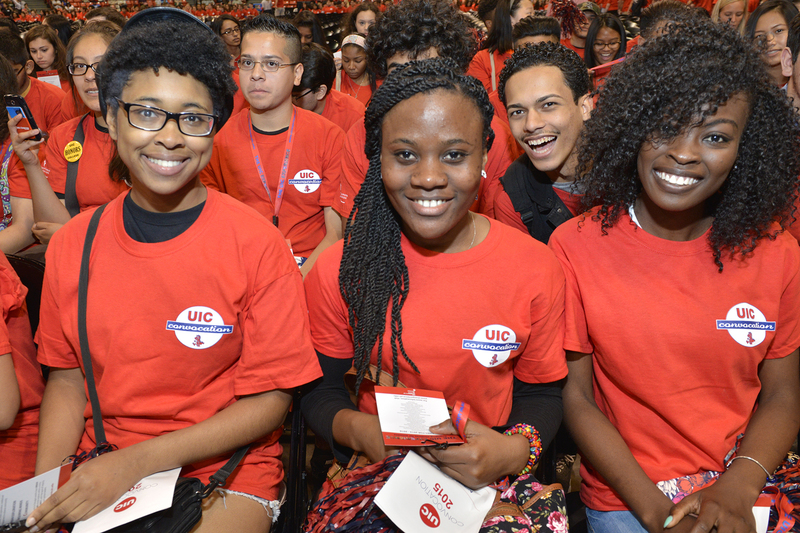 UIC provides employees with great career opportunities and a fun learning environment. Do You Work At University of Illinois at Chicago? How Would You Rate Working At University of Illinois at Chicago? Are you working at University of Illinois at Chicago? Help us rate University of Illinois at Chicago as an employer. 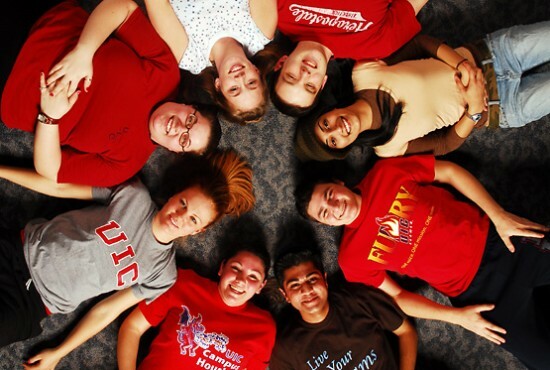 How Would You Rate The Company Culture Of University of Illinois at Chicago? Have you worked at University of Illinois at Chicago? Help other job seekers by rating University of Illinois at Chicago. You can find out what it is like to work at University of Illinois at Chicago, also known as Chicago Circle Ctr and University of Illinois at Chicago. Zippia gives an in-depth look into the details of University of Illinois at Chicago, including salaries, political affiliations, employee data, and more, in order to inform job seekers about University of Illinois at Chicago. The employee data is based on information from people who have self-reported their past or current employments at University of Illinois at Chicago. While we have made attempts to ensure that the information displayed are correct, Zippia is not responsible for any errors or omissions, or for the results obtained from the use of this information. The data presented on this page does not represent the view of University of Illinois at Chicago and its employees or that of Zippia.